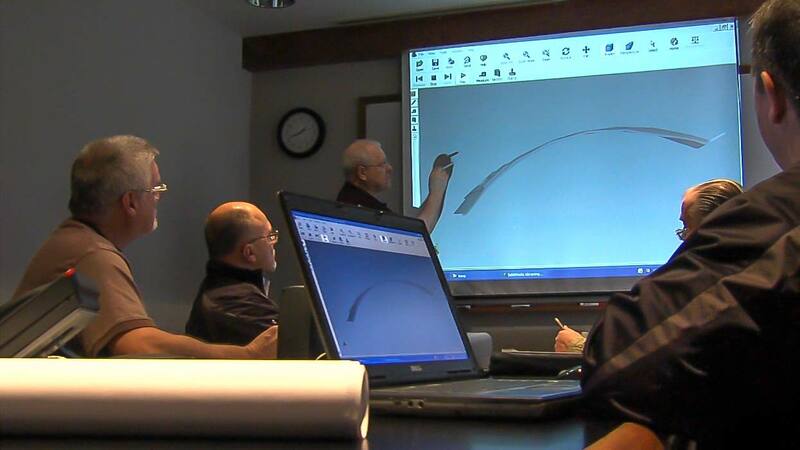 Our complete in-house engineering and design department utilizes the latest CAD/CAM technology. Our team is highly skilled in the design of progressive dies, molds, fixtures, and special machines. We're experienced in creating designs for manufacturability with efficiencies built in. At BTM, we're well versed in finding solutions to even the most challenging production specifications!